Bringing The Highest Standards To The Yachting Community. Serving South Florida, The Caribbean & Beyond. We offer a wide variety of services for boaters, everything you will need to keep boating pleasureful and safe on the water. Detailed Invoicing Accounts for all parts and time. From the smallest wire tie straps to each billable minute you will know exactly what you are paying for. 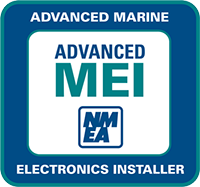 ACME brings the highest quality and professional standard to all new installs and retrofits. 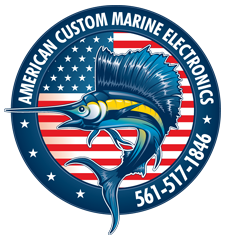 We sell all products from every major manufacturer that you may desire for your vessel. No vessel is too small or large for our experience level. We take every care to make sure that our work is clean and that we respect your vessel with all the due care we would demand if we were in your shoes. 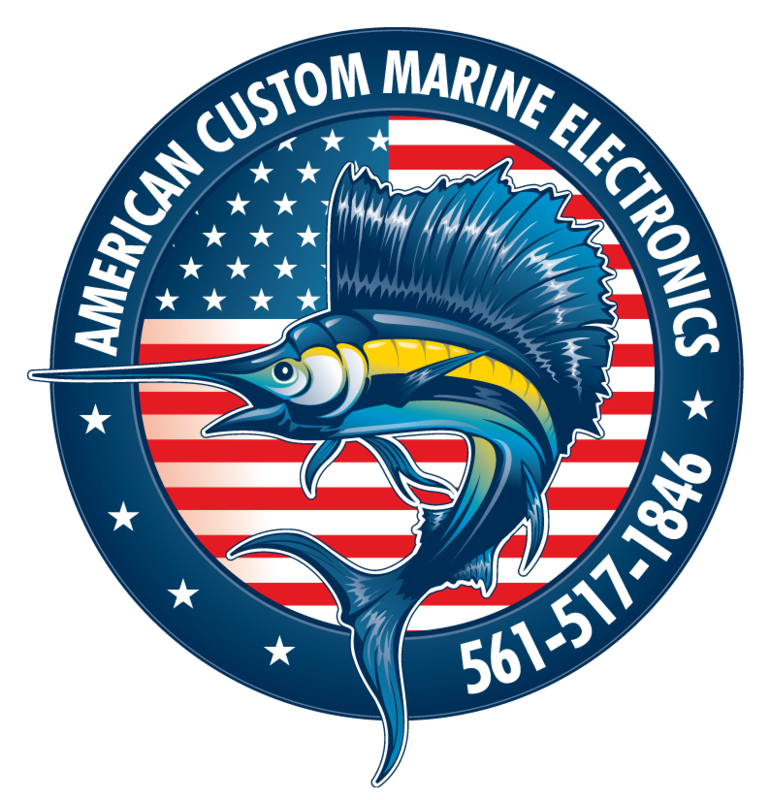 Call American Custom Marine Electronics today to discuss any of your Marine Electronics needs.